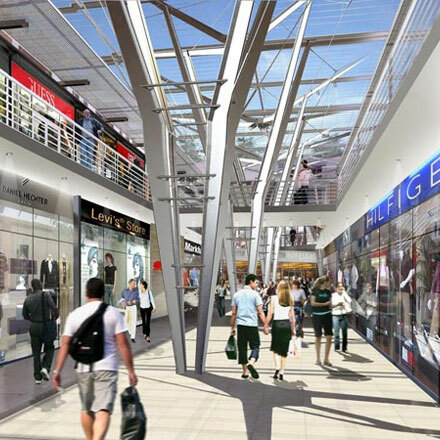 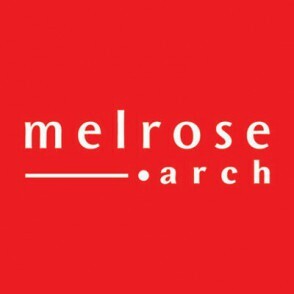 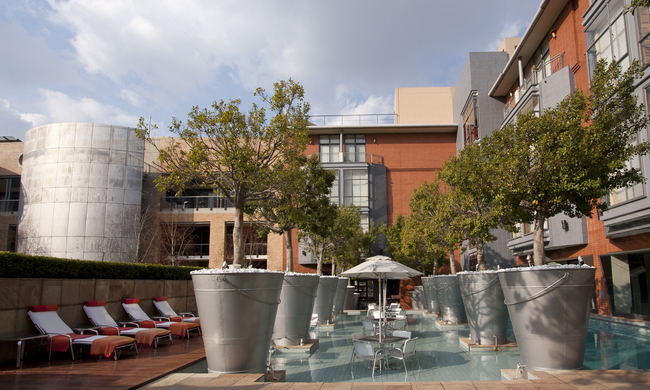 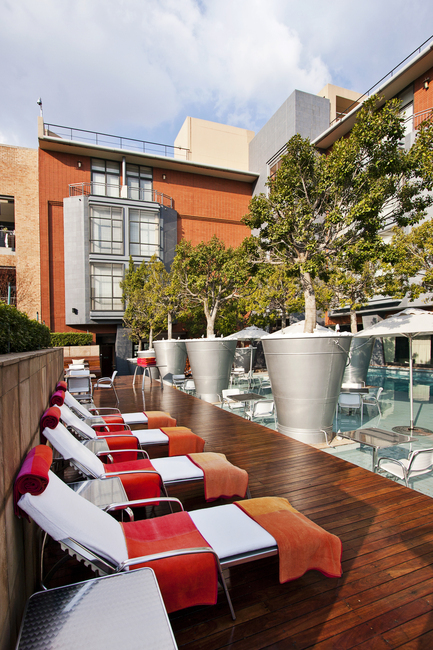 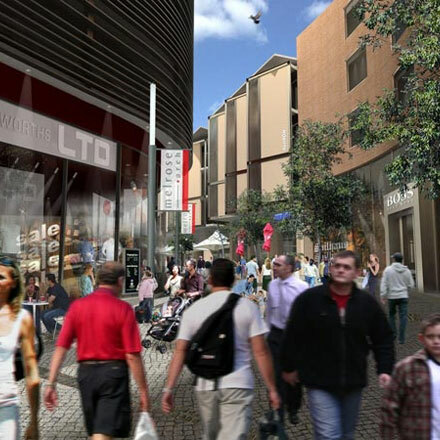 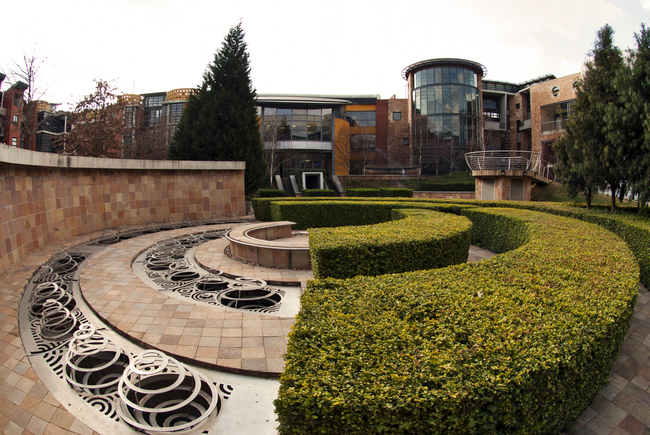 Melrose Arch mixed-use precinct brings you the ideal urban lifestyle. 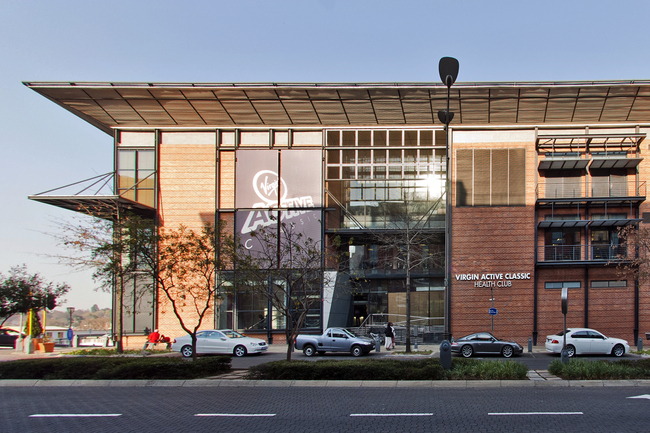 An environment where all your needs - personal and professional - can be met in a consolidated, harmonious environment. 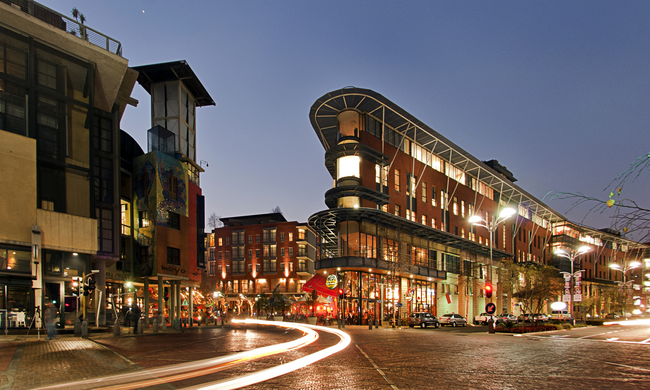 Melrose Arch is alive with energy, social interaction and African internationalism. 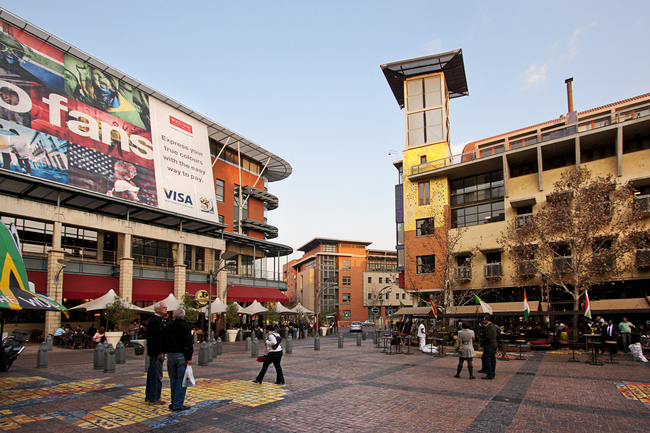 Open spaces, secure public squares and sidewalk cafe seating in a pedestrian friendly environment all mean taking advantage of the beautiful South African climate in a secure and social setting.